Do you find financial advisors intimidating? 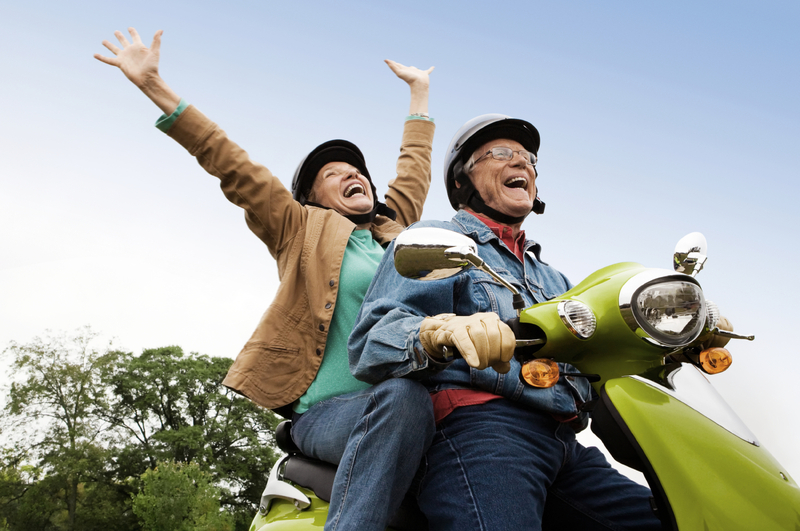 Wouter Fourie says first time clients need not fear having an open and honest discussion about their financial goals. On RSG on Moneyweb, Wouter chats with Ryk van Niekerk about what clients need to look out for when choosing a good financial planner. Choose someone who is dedicated to providing you not only with a sound investment plan, but also with peace of mind when you share confidential and sensitive personal finance information. 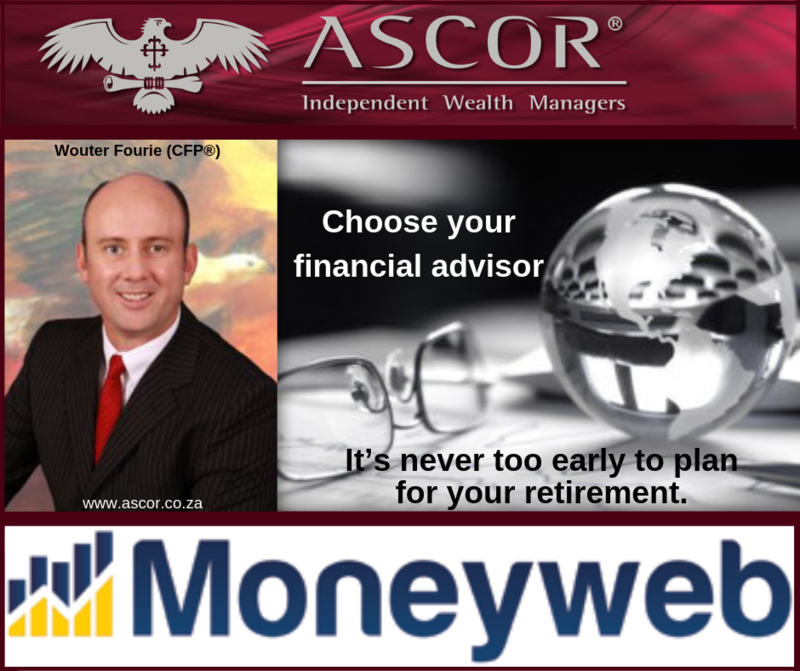 Listen to Wouter Fourie chat to Ryk van Niekerk on RSG Geldsake and Moneyweb about choosing a Financial advisor.